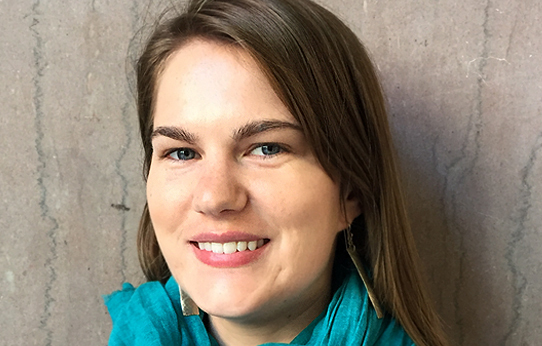 Renee Roy Elias, the Network’s Manager of Strategic Programs and Research, caught us up on her recent trip to EBALDC’s 2nd Annual Healthy Neighborhoods Regional Convening on May 12, 2016. 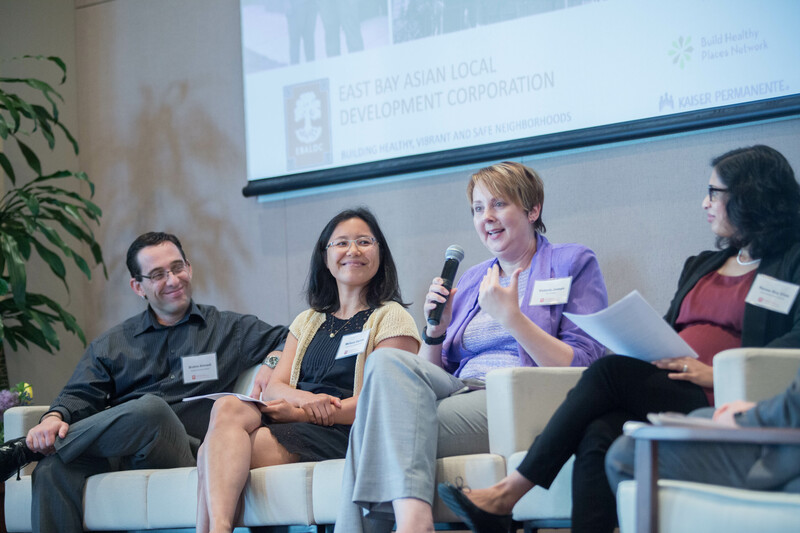 I was invited to speak at the 2nd Annual Healthy Neighborhoods Regional Convening hosted by the East Bay Asian Local Development Corporation (EBALDC). The Network was co-host of the convening along with the San Francisco Federal Reserve Bank (other sponsors of the meeting included Alta Bates Summit Medical Center- Sutter Health Community Benefits, BUILD Health Challenge, Citi Foundation, Kresge Foundation, and the Low Income Investment Fund). This year’s theme was People, Place and Systems Change- Regional Opportunities and Investments to Advance Community Health and Wellness. Building on last year’s inaugural convening, the event brought together Bay Area healthy neighborhoods practitioners spanning community development , health , and health care , as well as neighborhood groups, community based organizations, and social service providers. While last year’s meeting was more about awareness-building around cross-sector collaboration, this year’s meeting focused more on action: what do successful cross-sector partnerships look like and how can we make them more effective? What was the Network’s role as a co-host of this meeting? Daniel Lau, the Network’s Manager of Strategic Engagement, was part of the planning committee and Doug Jutte, Network Executive Director moderated a special pre-event, breakfast session. 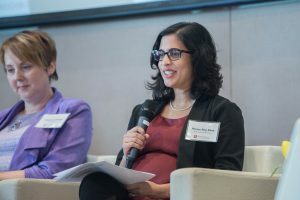 I participated in a panel entitled, New Investment Opportunities to Advance Place-Based Collaborations and Resident Health, which was moderated by John Moon of the Federal Reserve Bank of San Francisco and also featured Brahm Ahmadi of the People’s Community Market, Victoria Joseph of the Citi Foundation, and Melissa Garcia of the Low Income Investment Fund. This panel gave us an opportunity to talk about the many opportunities for more investments in healthy neighborhoods. I provided some broad strokes examples, like how the Affordable Care Act (ACA) has created new investment and collaborative opportunities for communities, health care systems, and hospitals. The other panelists spoke about the specific projects they are working on that might serve as models for future efforts. It was particularly interesting for me to participate this year, having also presented at last year’s inaugural convening. The Network was in its early stages at that time, and I spoke more about our organization as a general resource for those interested in learning more about cross-sector collaboration. It was fun to see a lot of the same people at this year’s meeting and to observe firsthand how local efforts as well our own work has progressed in just one year. One of the great things about this event is that it showcases the range of local efforts to build healthier neighborhoods. These initiatives take many forms, from the Best Babies Zone’s neighborhood-level approach to improving children’s health to the Saint Francis Foundation’s cross-sector community benefit effort, the Tenderloin Health Improvement Partnership (Tenderloin HIP). The meeting reinforced my own sense that the awareness around cross-sector collaboration is there. But now we are in a stage where people are trying to actually work through the collaborative process together. How can we begin to replicate effective models in concrete terms? That was a key question for audience members, and for us at the Network as well. How does this convening reflect the movement of cross sector collaboration? This meeting was inherently about cross sector collaboration, but it was unique given its focus on the Bay Area context. This was a great opportunity to delve into the nuts and bolts of cross-sector collaboration, which is important for us as we continue to develop resources for the field. I made great connections with a number of local practitioners including the key staff with the Saint Francis Foundation’s Tenderloin HIP. This project is a great example of community-healthcare partnerships and also focuses on Network’s own neighborhood in San Francisco– literally our front and backyard! Even though the Network is national in scope, events like the Healthy Neighborhoods Regional Convening are crucial in building our own knowledge base and furthering our connections with leading local practitioners in the field.